Jeanneau Rent is a powerboat rental website for individuals. 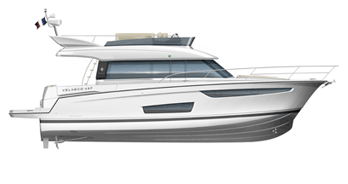 Marine professionals are present to accompany customers through the process and advise them on the latest models available from the Jeanneau shipyard. This website is uniquely for rentals in France.